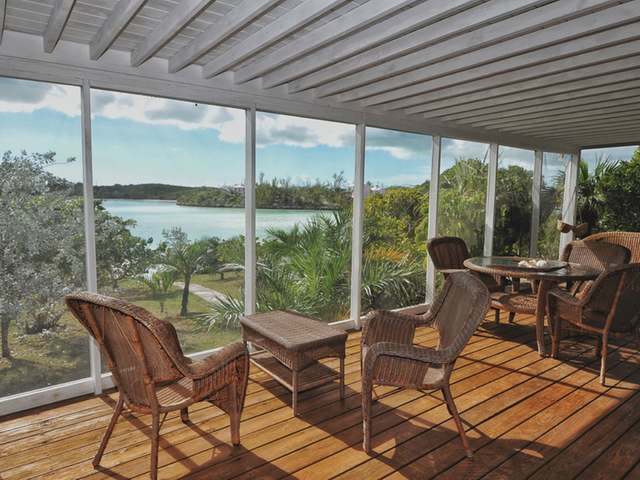 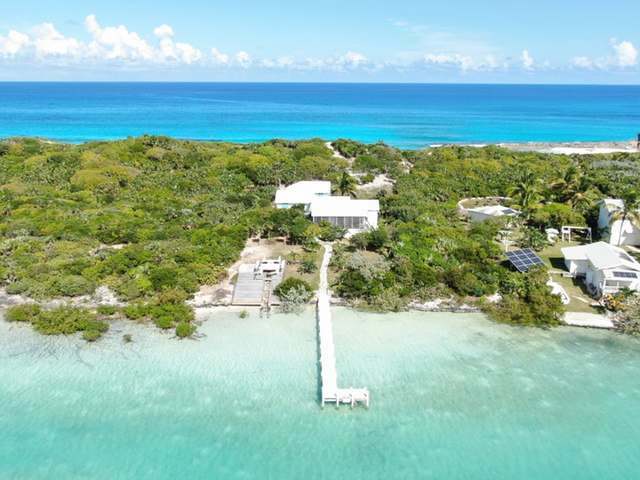 This is is an incredible beachfront estate comprising a 4 bed 4 bath home on Stocking Island in the spectacular Exuma. 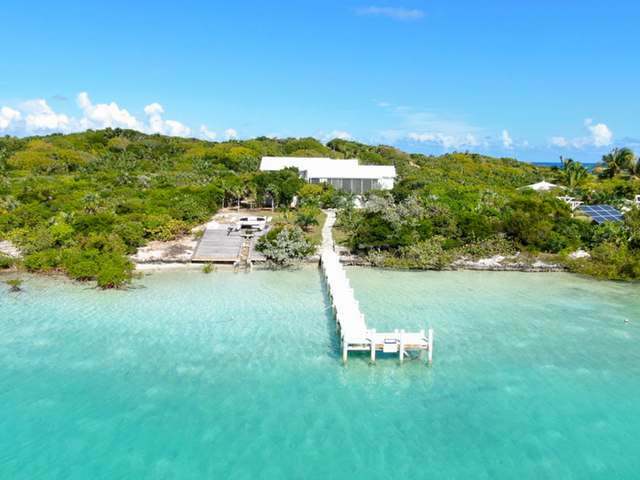 Arguably the most crystal clear seas anywhere, the Exumas are like no other place on earth. 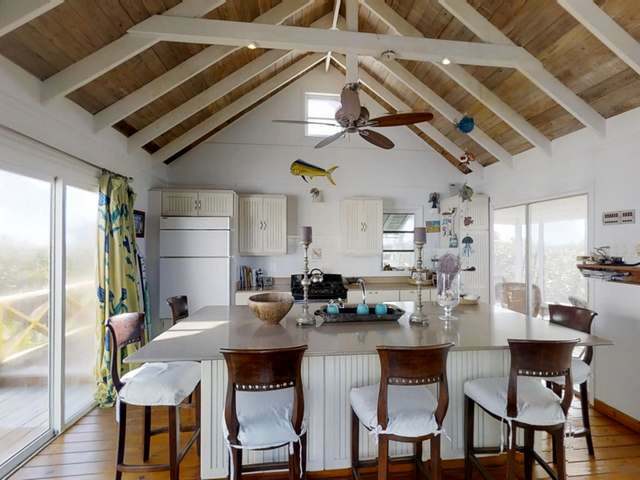 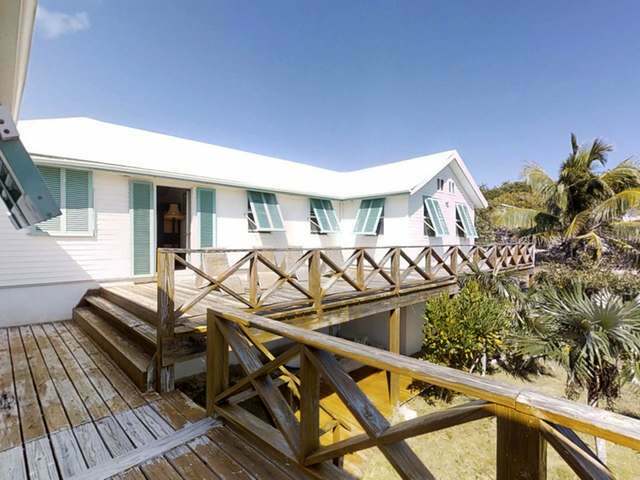 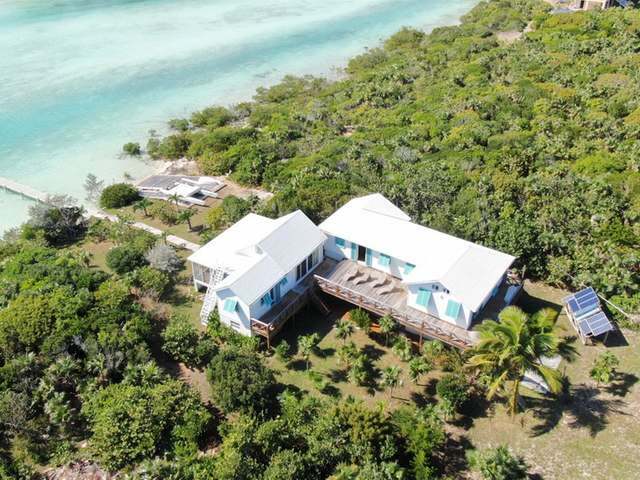 The estate is on Stocking island one of the smallest islands in the Exuma chain and offers the utmost in serenity and privacy for its owners and guests. 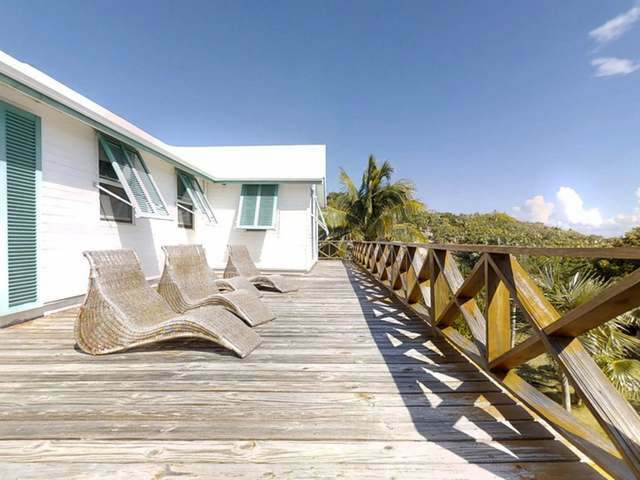 The property runs from sea to sea with Silver Palm and tropical lush gardens on Elizabeth Harbour a world renowned cruising destination. 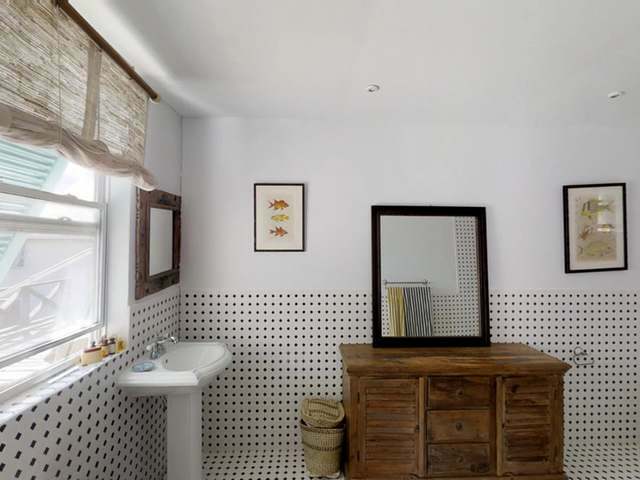 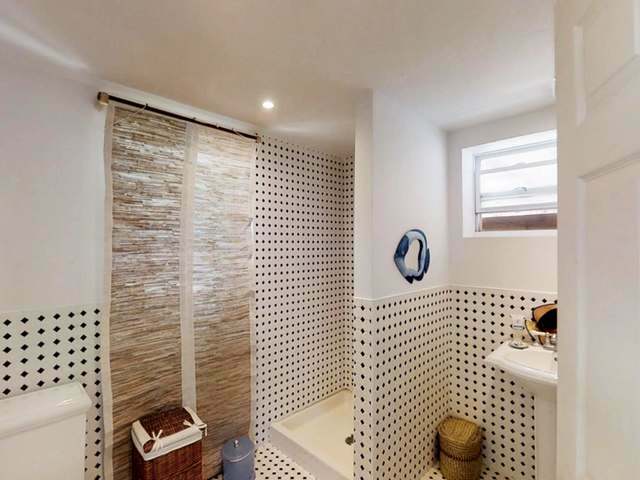 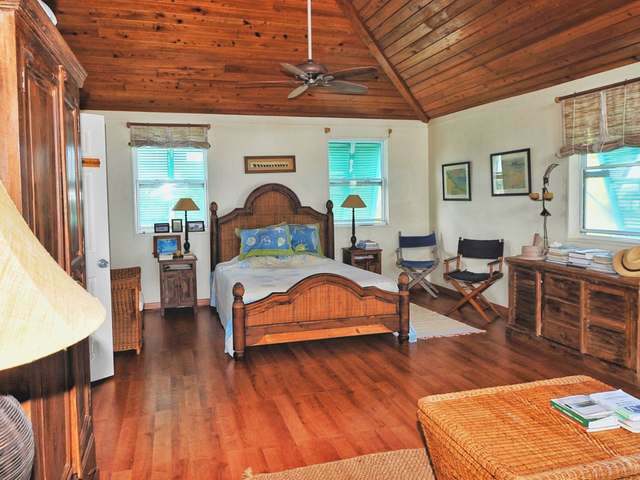 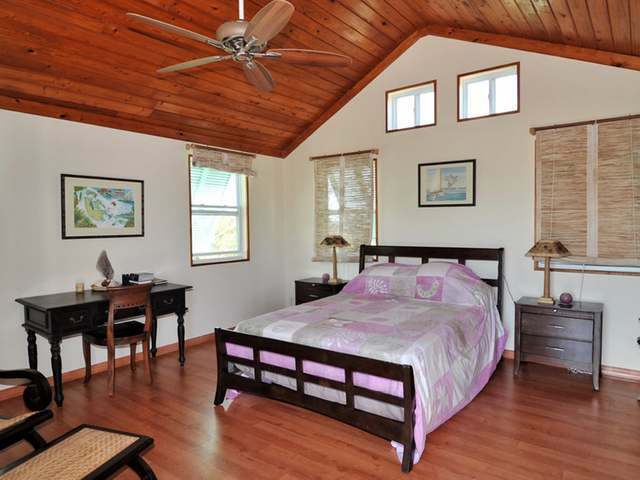 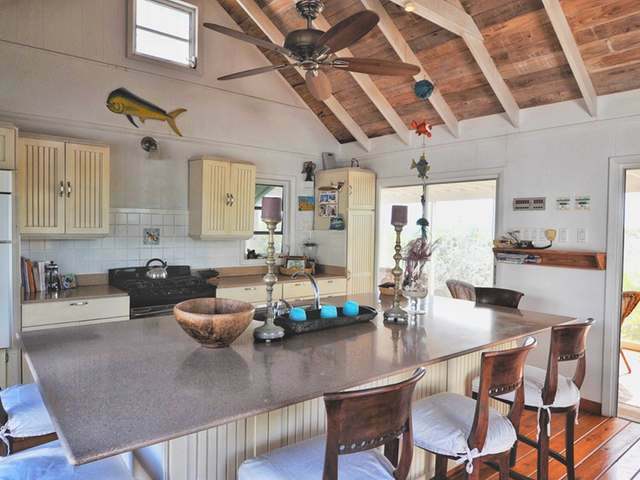 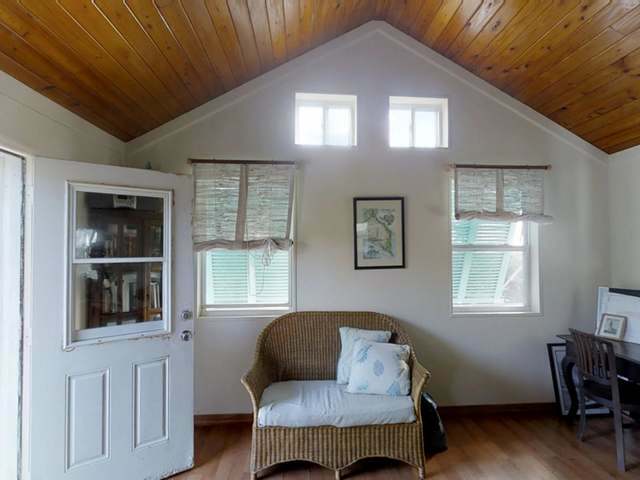 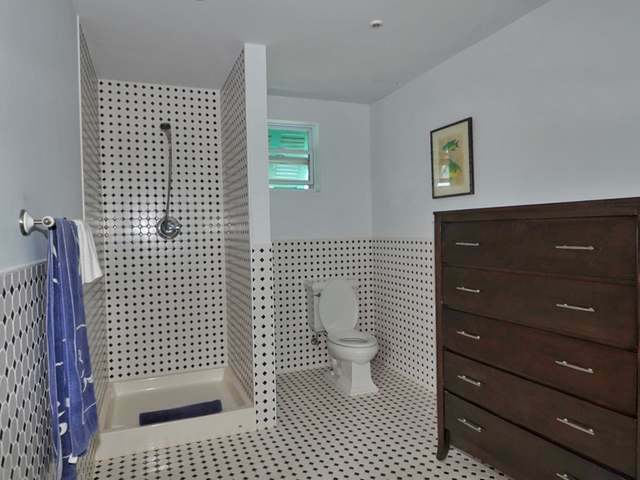 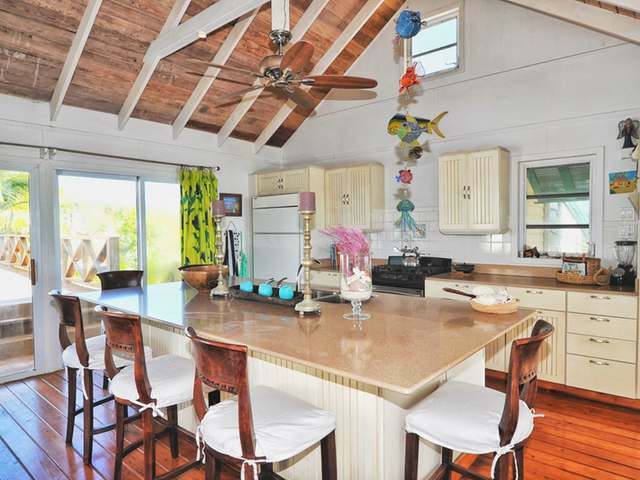 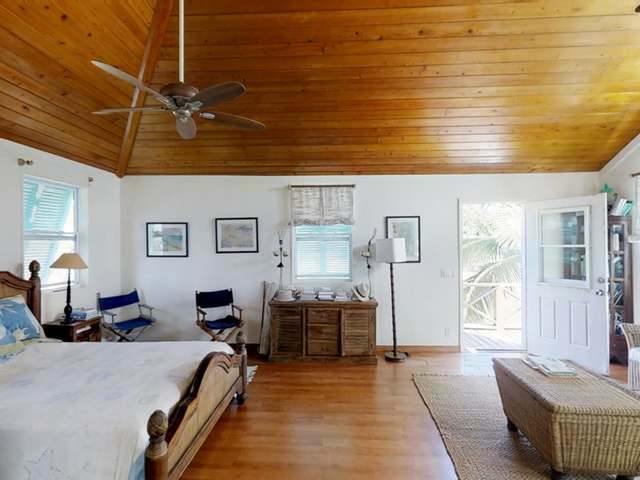 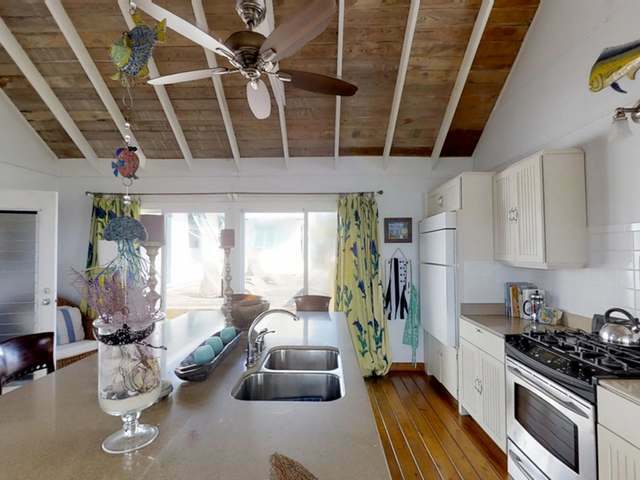 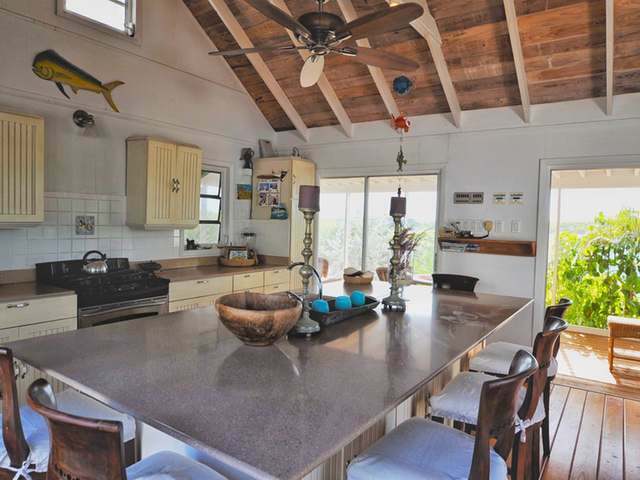 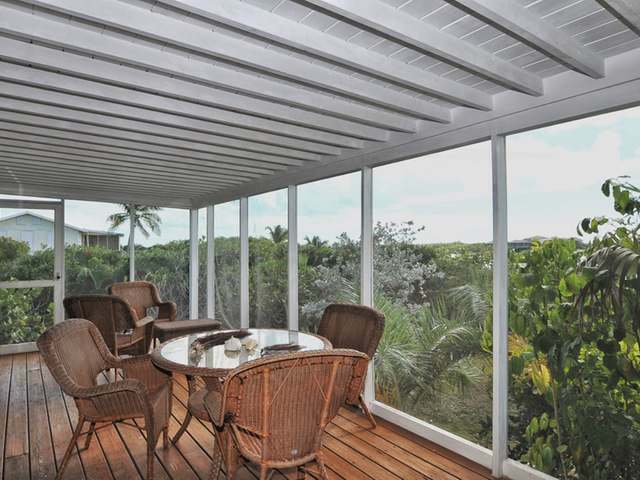 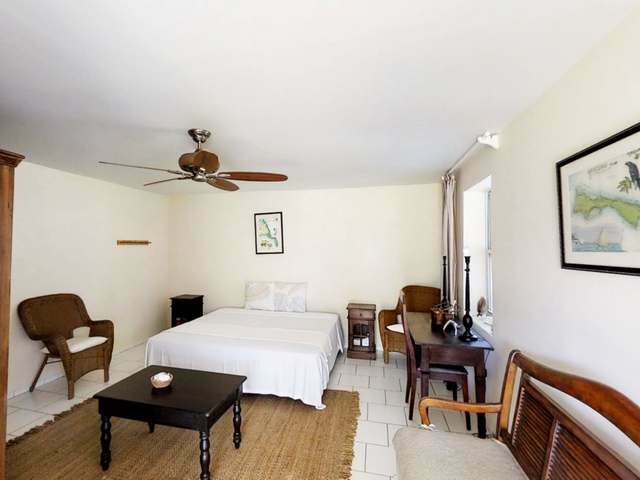 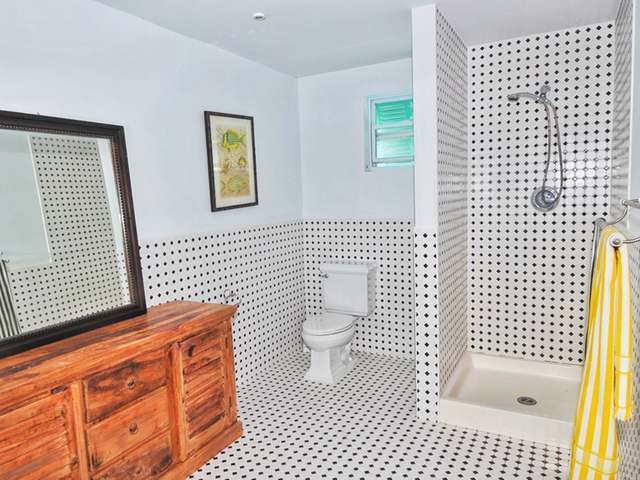 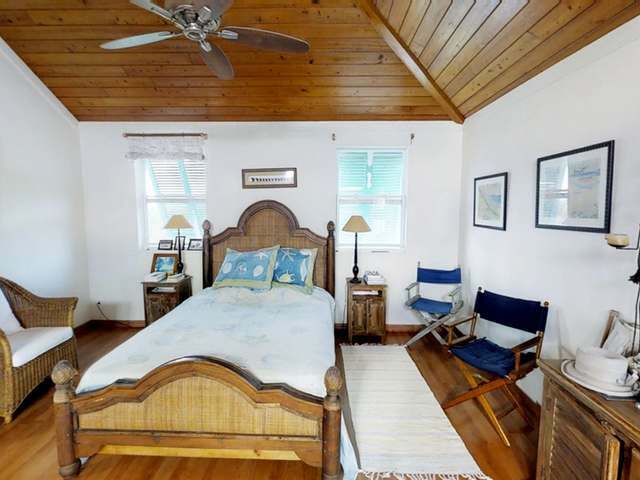 The property has protected dockage, full kitchen, dining and living quarters. 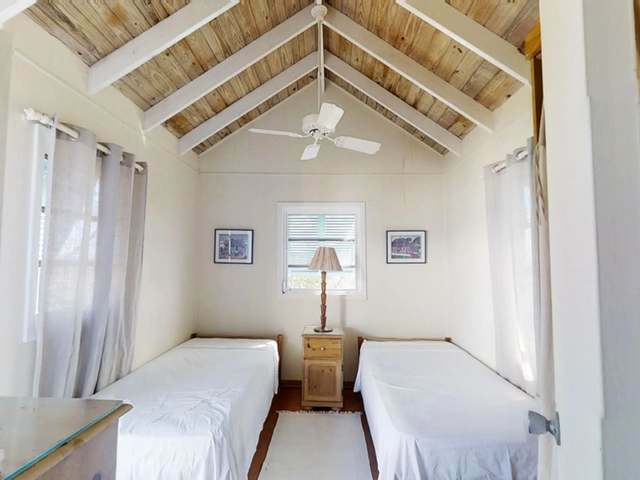 There is 85 feet of waterfront with white sandy beach as well as elevations up to 35 feet which allow for gentle breezes and stunning views.Electricity and air conditioning when needed is by maintained solar panels and equipment.Stocking Island is 1 mile from Georgetown Exuma where there are daily flights to Nassau International Airport as well as direct regularly scheduled flights to Toronto, Miamia, Ft. Lauderdale and Atlanta.